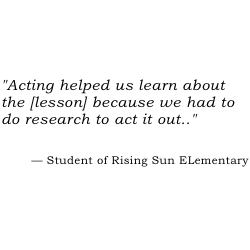 Arts are for everyone, and everyone learns through the arts! And every year InterAct is able to bring quality arts programs and arts-based learning experiences to more and more children, youth, and families, thanks to the generosity of donors just like you! With your one-time or recurring donation, you not only get the satisfaction of knowing you put a smile on a child's face and helped empower learning through the arts, you also get a deduction on your taxes! InterAct Story Theatre Education Association, Inc. is a 501(c)(3) organization, and your financial contribution is deductible to the fullest extent permissible by law. 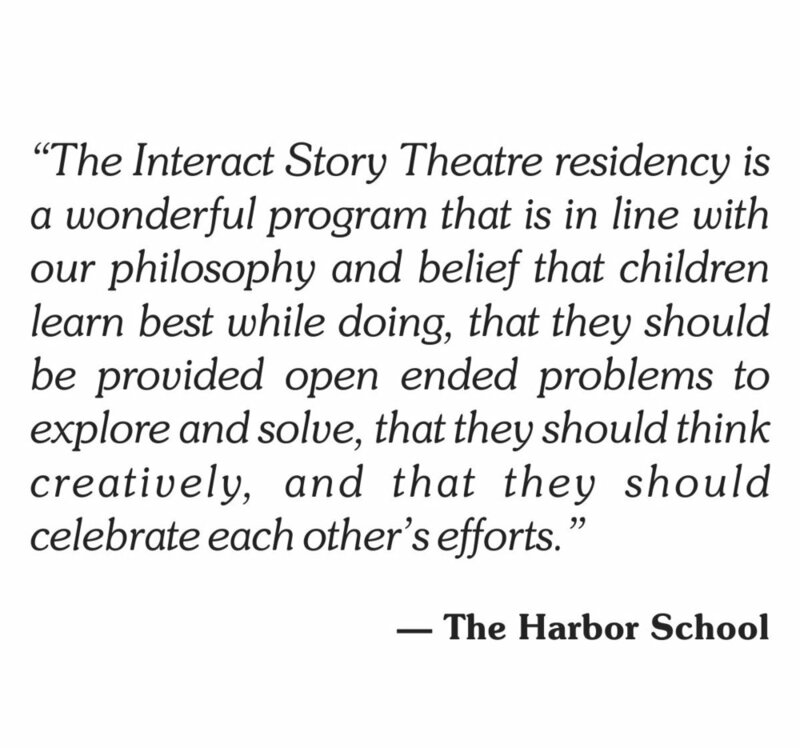 Please consider making a tax-deductible donation to InterAct Story Theatre today, by clicking the button below. Every little bit helps, and we will put 100% of your donation into serving the children, families, schools and communities with fantastic arts programming. Thank you!